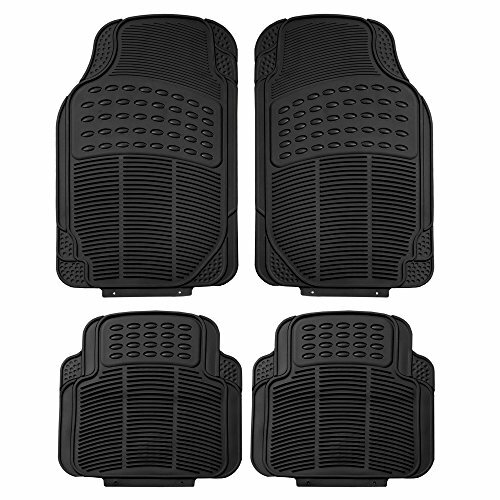 Protect your vehicle's floor with our high quality floor mats. Heavy duty rubber means these mats are made to last and can handle a beating. Specially designed ridges trap water, dirt, mud, sand and more to save your carpeting.